Now that Redeemer Prime is real and melee is getting a big change, can we please fix the bug where shots don't crit? 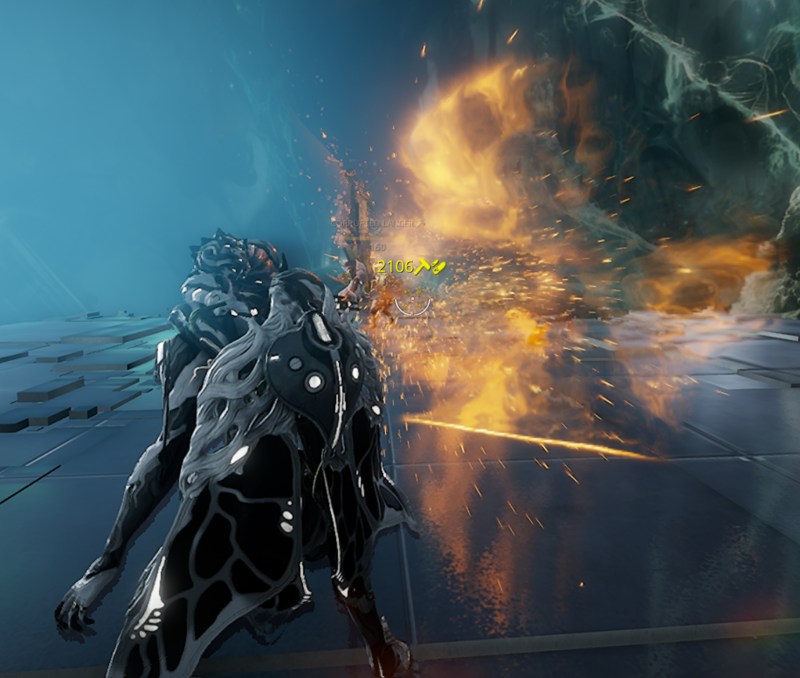 The weapon actually works correctly while Cat's Eye or some other base crit additive is running, and feels great to use then, so we know you can straighten this out, but it really feels awful the other half of the time when it's broken again and shots do nothing. It's especially bad without quick melee, since you constantly have your combos interrupted by slow, dramatic, totally useless shots, basically making the whole point of the weapon a cruel irony. With the new melee doing full combos all the time, this is a big deal. 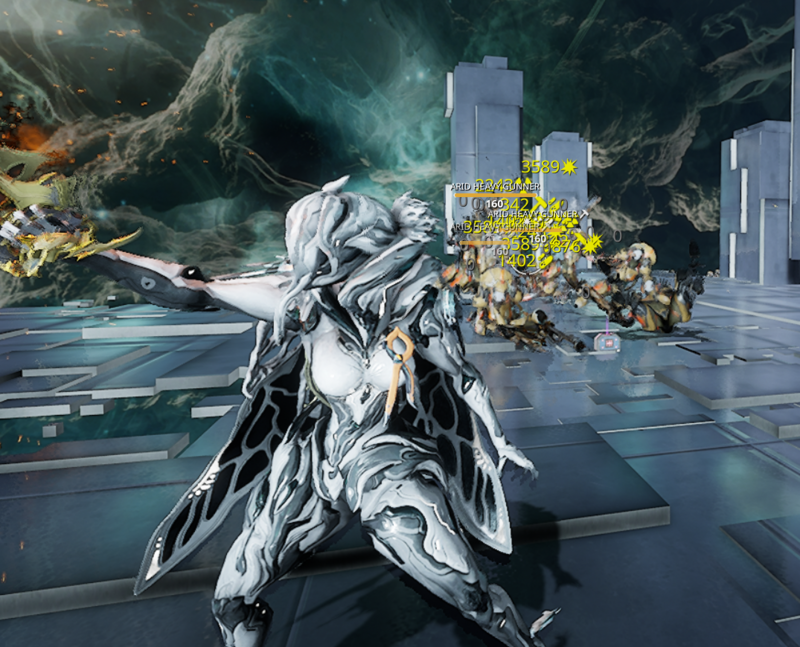 The prime specifically got crit boosts, so being broken is very frustrating to those who want crits (and especially those who randomly got a great crit riven roll). Incredibly disappointing this came out without fixing the crit bug, so please get it with the melee changes. ummmm work fine for me. 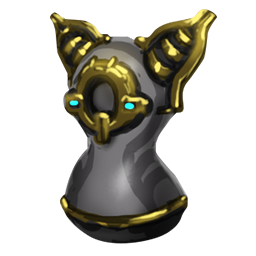 did you test it on simulacrum with paused ai? because iirc those crits are most likely stealth damage "crit"
also afaik the shots actually have 0% crit chance, but crit additive bonuses will still apply. and the random crit (if you don't have any additive crit running) is usually stealth damage multiplier. they will take seconds to find you out and you can shoot them before that, and thus making the stealth damage/"crits". well, that was just my thoughts. Yeah, that's stealth damage, and it just annoyingly confuses the issue for people. I had my redeemer as sole weapon in the 30 min infested survival alert, and it was night and day as my adarza's buff flipped back and forth between persistent small white numbers that didn't even phase enemies and orange-to-red crits that properly blew enemies away. Since I didn't have a gun, I couldn't use quick-melee to avoid shooting, either, so buff downtimes were a painful preview of new melee.